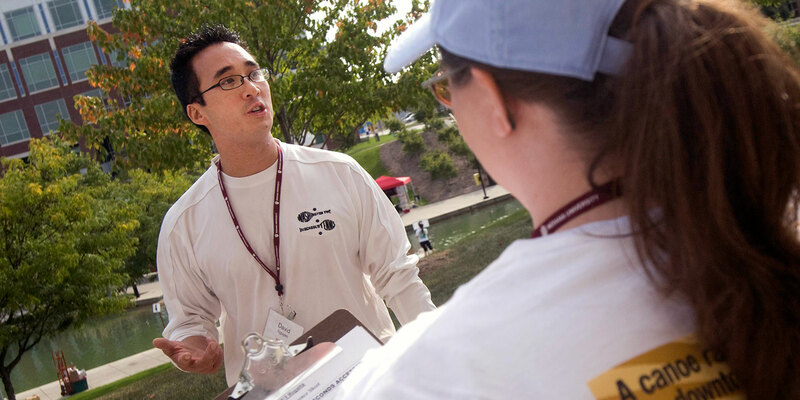 David Nguyen continued his family's IUPUI tradition and created a legacy. 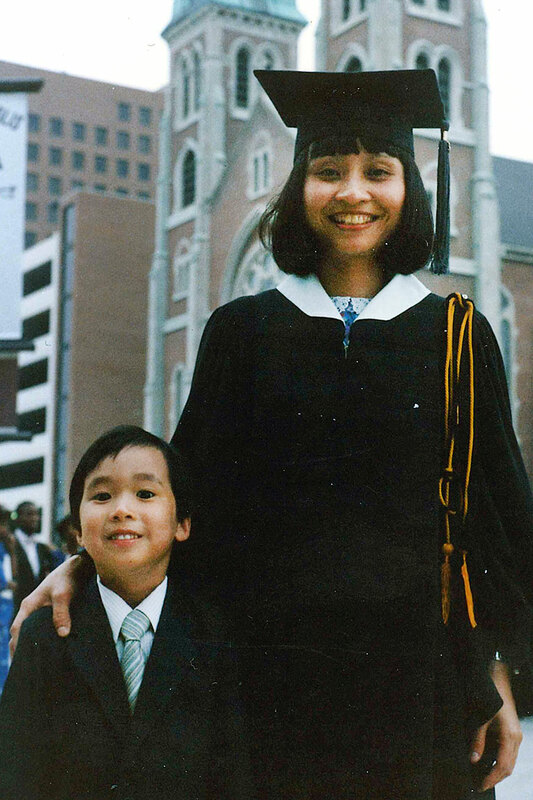 Born to Vietnamese immigrant parents just months after they settled in Indianapolis, Nguyen followed in his mother's footsteps when he chose IUPUI, where he completed a joint JD/MBA degree at the McKinney School of Law and the Kelley School of Business in Indianapolis. "IUPUI has a special place in my life. While learning a second language and acculturating to a new community, my mother graduated from IUPUI and the Purdue School of Science only years after resettling in Indianapolis. Her experience helped instill the importance of higher education in my family and demonstrated the difference that higher education can make for refugees in a new community. As much as IUPUI has given to me and my family, I try to give back equally by helping support the university community through volunteer work as an alumnus." 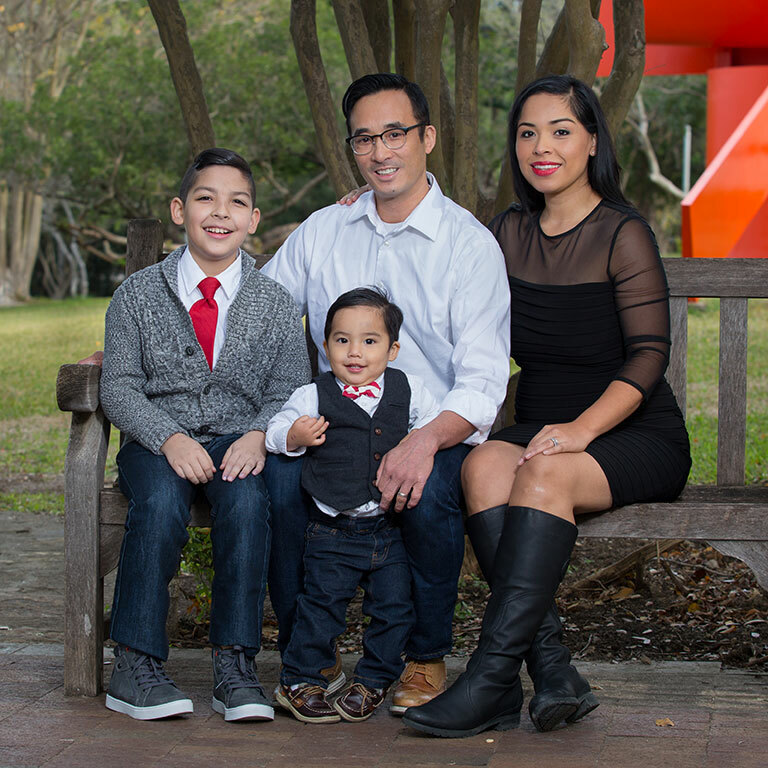 Nguyen embodies the spirit of giving back. He served as the pro bono director of the American Bar Association's Disaster Legal Services program, a position he held for several years. 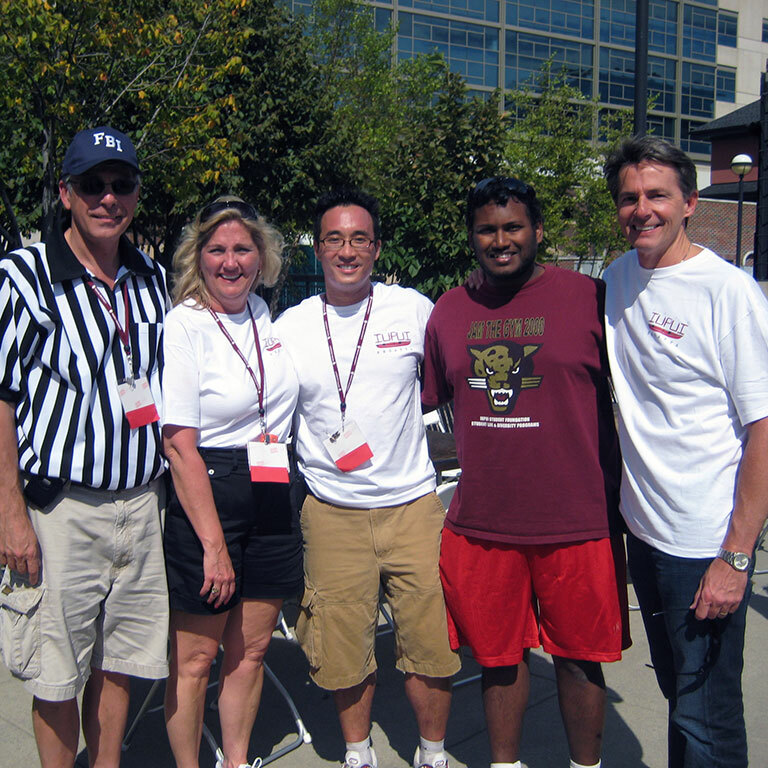 He's a past president of the IUPUI Alumni Advisory Council, as well as an active alumni volunteer for the IUPUI Regatta. His contributions to his profession and IUPUI and his service to his communities continue to make a significant positive impact. "I have seen this positive spirit in David since he was a law student," said Andrew Klein, Dean of the IU McKinney School of Law. "David always seeks to make his own community a better place, and I am proud to count him as one of our own." After completing his JD/MBA, Nguyen was named visiting professor of business ethics at Vietnam National University in Ho Chi Minh City where he developed curriculum and taught graduate courses. As a recipient of the Rotary Foundation Ambassadorial Scholarship, he earned his Master of Advanced Legal Studies from Leiden University in the Netherlands, followed by his Ph.D. in Education Policy Studies from Indiana University. Most recently, he was an assistant professor at The University of Texas at San Antonio before returning to IUPUI as Assistant Professor of Urban Education Leadership and Policy Studies at the School of Education in August 2018. "Teaching higher education law and higher education management really meshes all three areas I've studied: law, business and education," he says. "It's like I've come full circle." He and his wife, Dr. Zelideh Martinez Hoy, have two sons, Santiago and Leo.